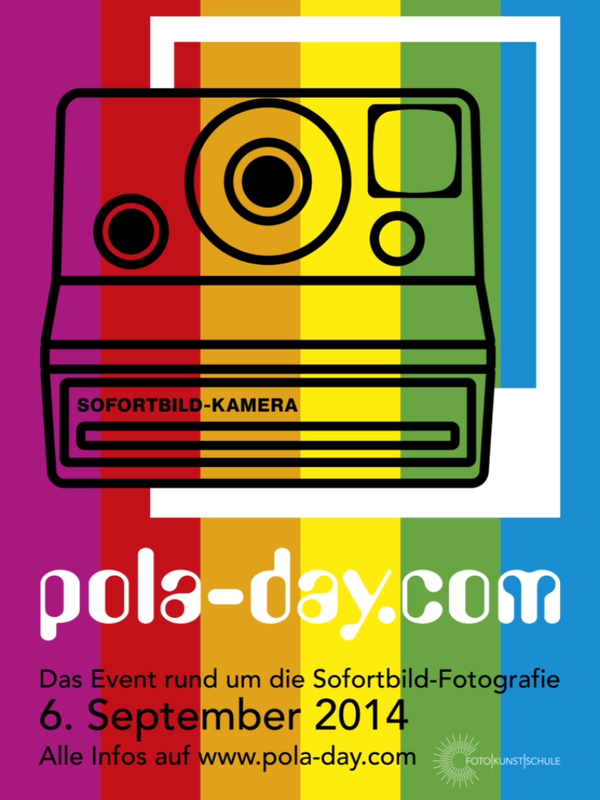 The great day for Instant photographers ist coming – only three days left! This entry was posted in Uncategorized by andreaspflaum. Bookmark the permalink.